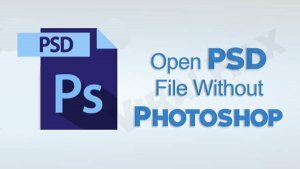 Do you have PSD files to edit, but don’t have enough funds to buy photoshop and still wants to open the PSD files? If yes, then you don’t need to worry about this anymore. Luckily, there are a number of ways in which you can use to access the PSD format. So, without having any more discussions, let’s start exploring those methods to open PSD file without Photoshop. GNU Image Manipulation Program commonly known as GIMP is one of the best tools which you can use to access PSD files without Photoshop. It gives you the ability to open and edit PSD files directly. The best part is that you don’t need to pay even a single penny to start using it. Aside from that, it supports both the Windows and iOS devices. Another interesting feature is that you don’t need to install any plugin in order to start editing the PSD files on it. Paint is an inbuilt program which comes pre-installed on almost each and every Windows device. It’s a free and best tool which lets you work with almost every image format including the PSD ones too. It features a number of tools and functions which will make the working with layers even easier. However, it’s a great program, but it doesn’t allow you to access the PSD files directly. You have to download a plugin known as PsdPlugin in order to start using PSD files on Paint. Google Drive is another best tool that lets you open PSD files without Photoshop. 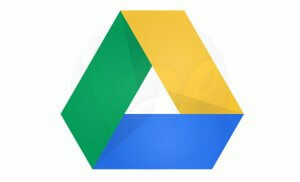 It only allows you to open PSD files, but if you want to edit them, then it can’t be possible with Google Drive. 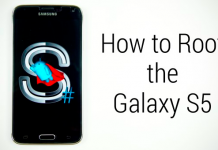 It acts as an image viewer that will just display the image on your screen. 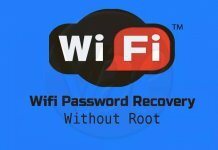 The best part is that it’s quite simple and easy to use that even a casual user can use it without having any issues. All you have to do is upload the PSD image to Google drive, click on it and then it will be displayed on your computer screen. PhotoFilter 7 is another best and free image editor which lets you access PSD files without Photoshop. It’s a tool which was developed by the PhotoFilter Studio team. It works fine with almost all the image format including the PSD ones. However, PhotoFilter 7 is a great tool which works with almost every image format, but the downside is that it doesn’t allow you to edit PSD files completely. In short, If you don’t like Paint or GIMP, then you must try PhotoFilter 7. XNVIEW is one of the best online tools which allows you to open PSD file without Photoshop. Similar to the Google Drive, it only allows you to open PSD files, but it doesn’t mean you can’t edit files with it. It allows you to edit PSD files, but not completely. XnView gives you the ability to edit files depending on what type of files you are uploading to their database. 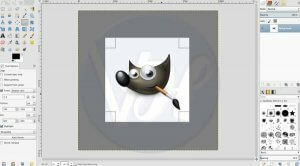 In simpler words, XnView is the best and free program which works fine as a PSD image viewer. That’s it! These are the best and free tools which you can use to open PSD file without Photoshop. I hope you found this post helpful. If you liked it, then share it with others who are looking for the same information. Also, if you still have any doubts, then feel free to ask them in the comment section below.